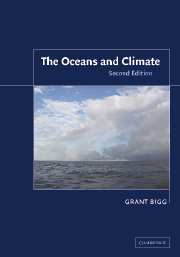 The oceans are an integral and important part of the climate system. 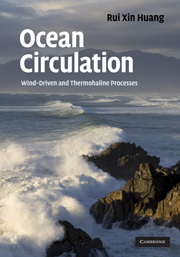 The Oceans and Climate introduces the multi-disciplinary controls on air-sea interaction - physical, chemical and biological - and shows how these interact. 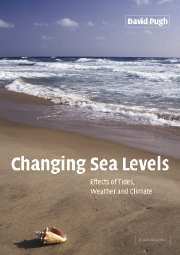 It demonstrates how the ocean contributes to, and is affected by, climate processes on timescales from seasonal to millennial and longer. 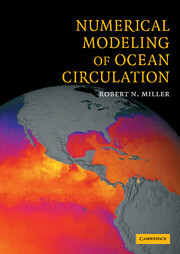 Past, present and future relationships between the ocean and climate are discussed. 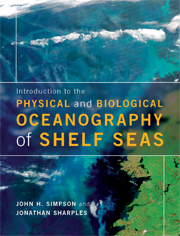 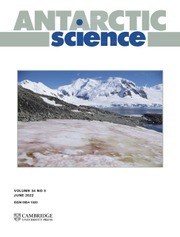 The new edition of this successful textbook has been completely updated throughout, with extensive new material on thermohaline processes in the ocean and their link to both abrupt climate change and longer-term climate change. 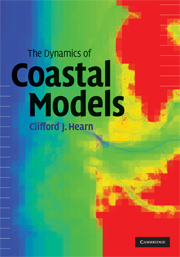 It will prove an ideal course and reference book for undergraduate and graduate students studying earth and environmental sciences, oceanography, meteorology and climatology. 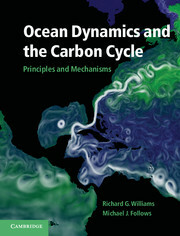 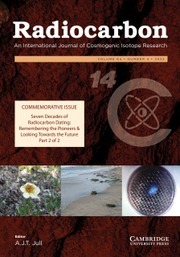 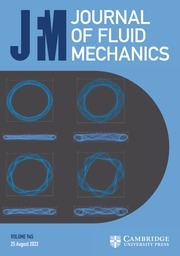 The book will also be useful for students and teachers of geography, physics, chemistry and biology. 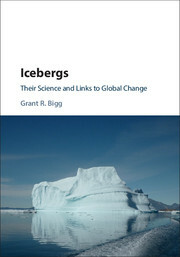 This is preliminary, as he's just about to move jobs: Grant R. Bigg is a Senior Lecturer at the School of Environmental Sciences, University of East Anglia. 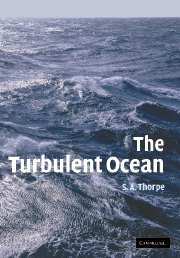 He was Editor of the Royal Meteorological Society's magazine Weather from 1998 to 2003, and has served on the Council of the Society. 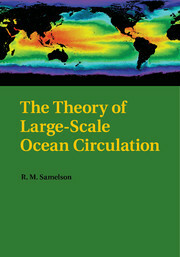 He has published over seventy peer-reviewed papers and contributed to popular science magazines such as The Geographical Magazine.